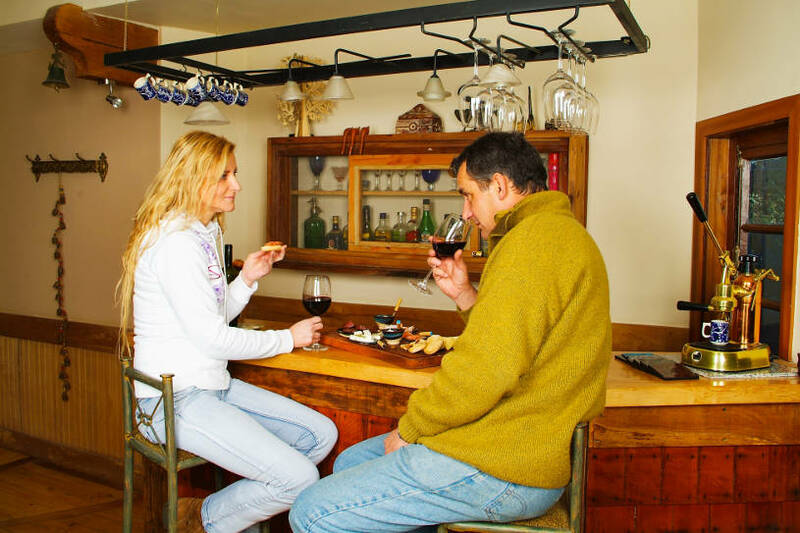 Live the experience of staying in an authentic mansion in the south of Chile, with all the comfort of a modern hotel. 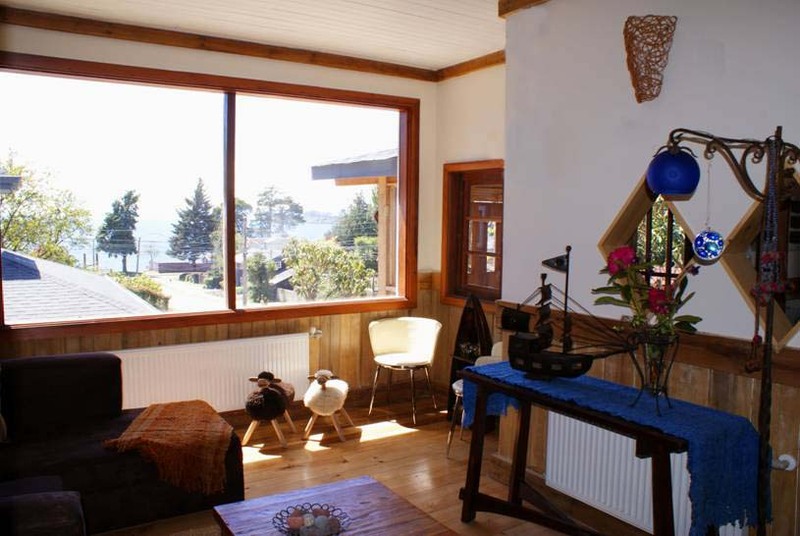 Casa Kalfu is a 19-room boutique hotel, with the great personality and identity of being conceived in an old house of 1940 German settlers totally remodeled, unmistakable scenery of southern Chile. The hotel is staffed by its owners, experienced hoteliers and a group of young hotel professionals graduated from universities in the region. 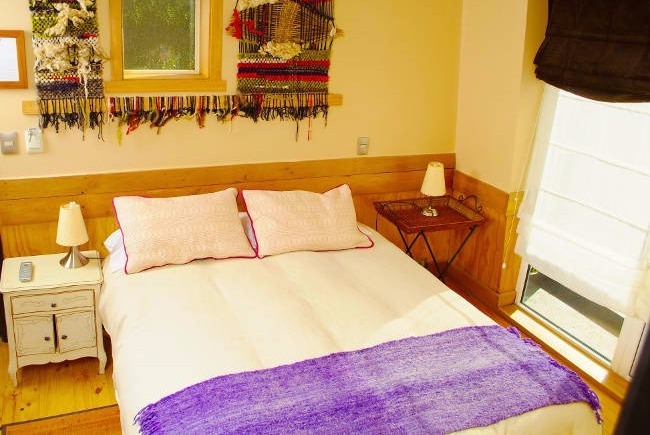 Official hotel representative of the Country Image of Chile. The best option of average price, quality and attention of the city. Distinguished with note 8,6. Fabulous. Good price, service and quality. The S Seal guarantees that global sustainability sustainability criteria are met in the socio-cultural, environmental and economic fields. 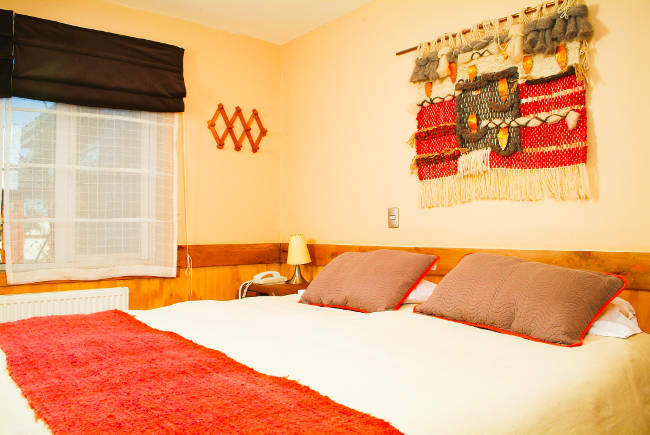 Hotel Casa Kalfu has 14 rooms of 23 m2 average, central heating and large bathrooms. 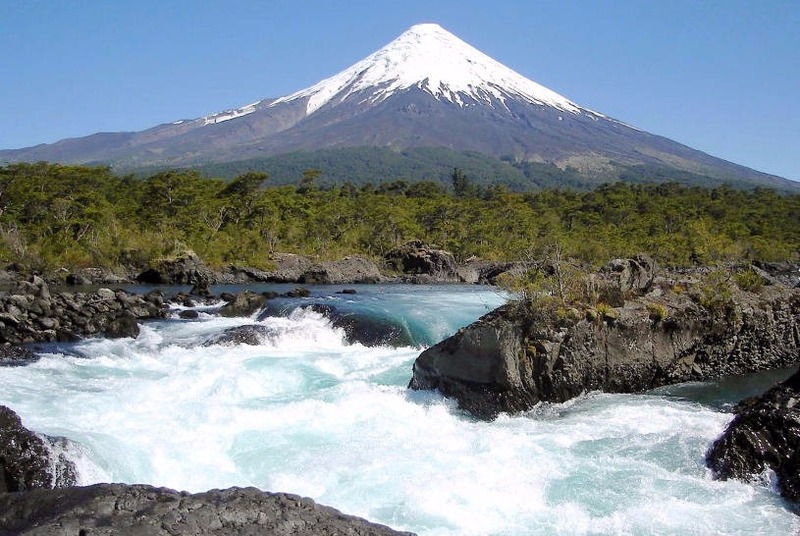 The Hotel has 6 rooms overlooking Lake Llanquihue and view of Osorno Volcano.